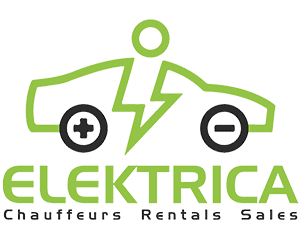 Early in 2018 ExecuTesla was approached by Netflix to provide transportation for Genevieve Gorder and Peter Lorimer during the filming of a new Netflix show called #StayHere A show about helping short term rental owners in need of turning their property into profit. See ExecuTesla on #StayHere released on Netflix August 17 2018. Mr. Albiter, Digital Marketing expert and social media influencer. 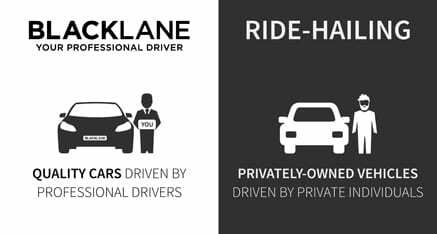 Blacklane is a global professional driver service that ExecuTesela is partnered with. 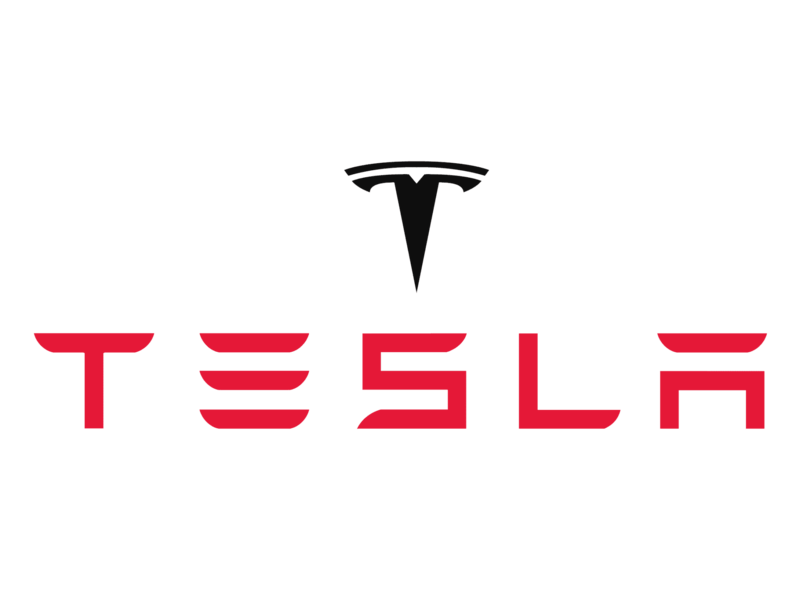 ExecuTesla handles a majority of Blacklanes transportation in Austin and San Antonio and recently helped launch (Green Class) here in Austin. 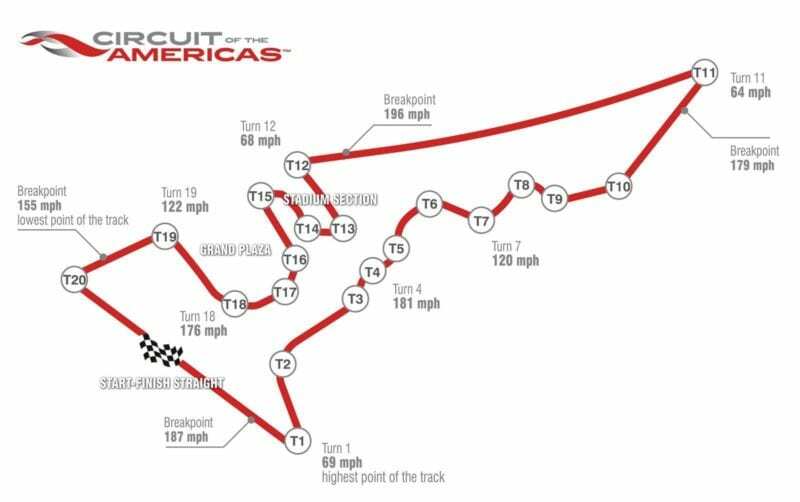 During events like SXSW ExecuTesla will lend some of our drivers to drive VIP’s like Jean Wyclef. 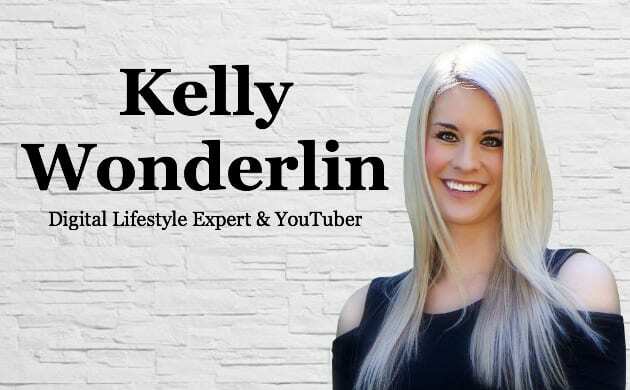 Kelly is the CEO of KWonderlin LLC, a blog and YouTube channel that showcases technology and how it can work for you. Her creative, succinct video content captivates viewers’ interest leaving them wanting more and landing her features with FOX News, The List TV, KABB FOX 29 in San Antonio and more! 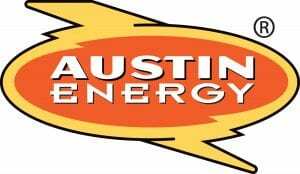 Austin Energy is one of our first partner’s and one of the major deciding factors on expanding our fleet as well as creating Austin EV Rentals. 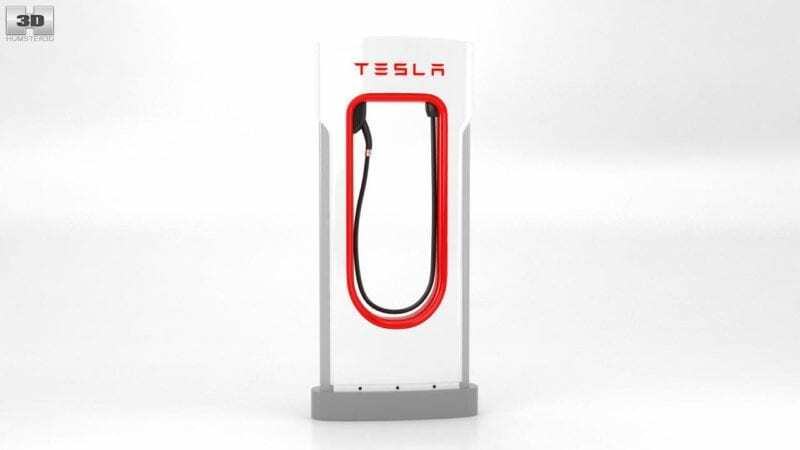 The city of Austin gave Austin Energy a grant to expand DC Fast chargers around the city and Austin Energy thought ExecuTesla and our new location at (AUS) Austin-Bergstrom International Airport would be a perfect location. 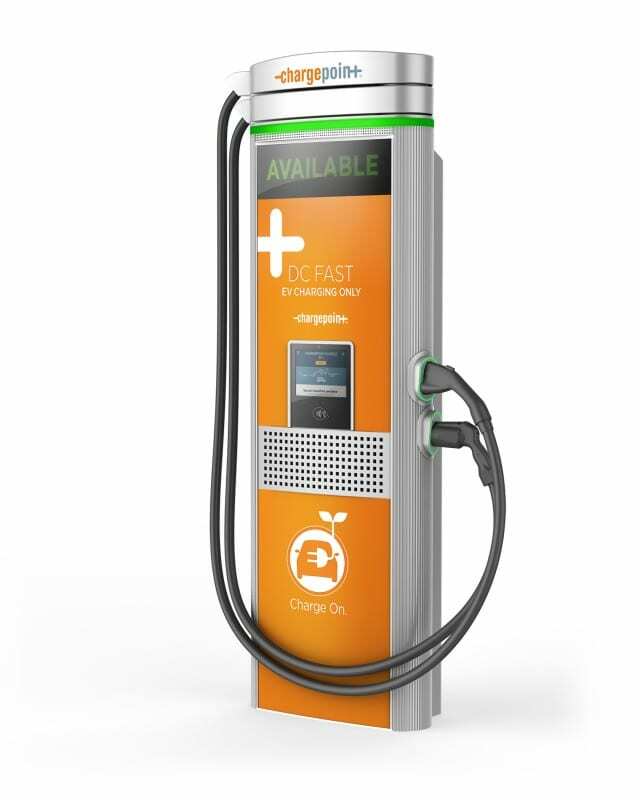 The DC Fast charger should be installed in Q4 of 2018 and will be available for public use.